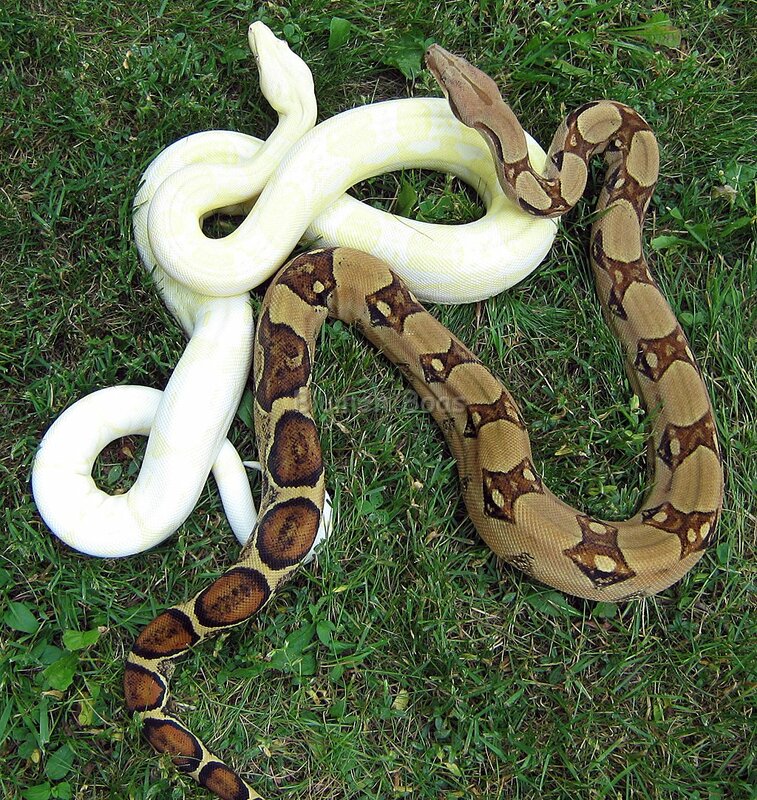 Picture of Whitesnake taken on 5/26/08 (shade). Picture of Whitesnake taken on 5/26/08 (shade)..No EXIF/IPTC data..
Picture of Whitesnake taken on 4/26/09 (partial shade) along with Snow White. 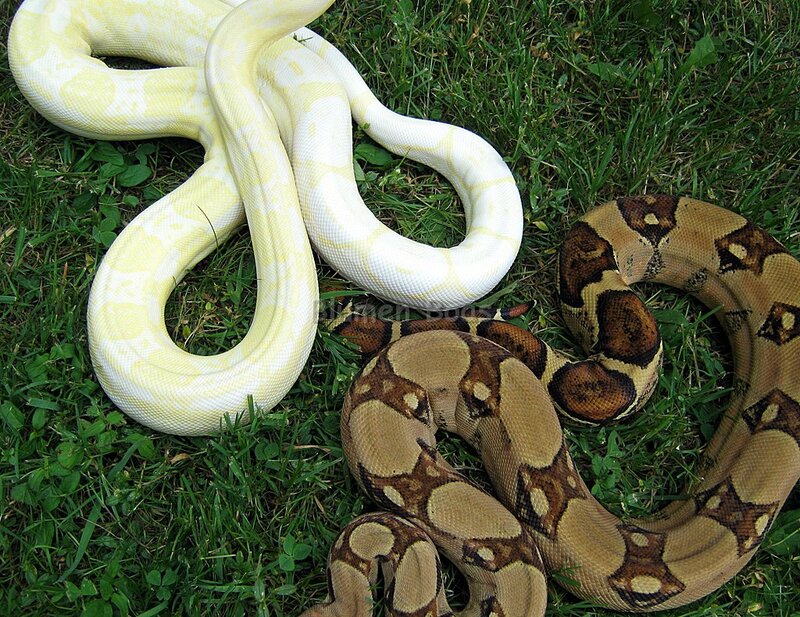 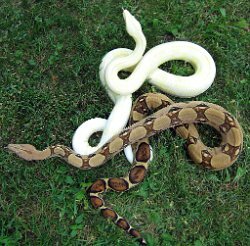 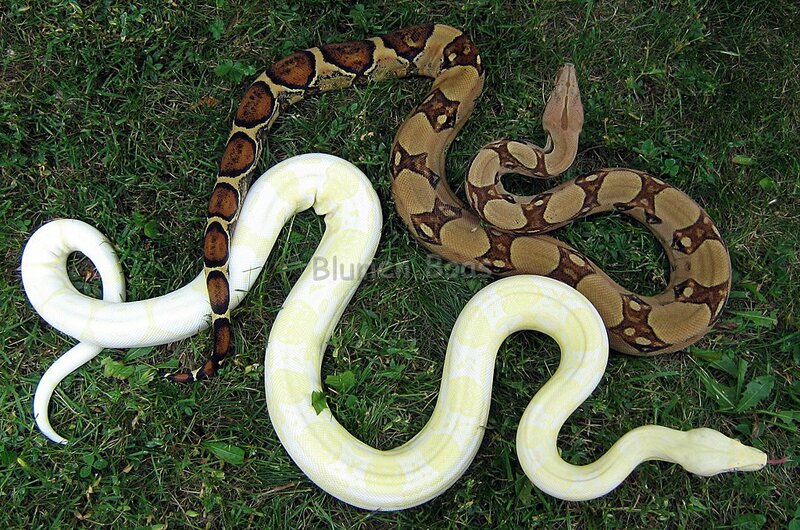 Picture of Whitesnake taken on 4/26/09 (partial shade) along with Snow White. 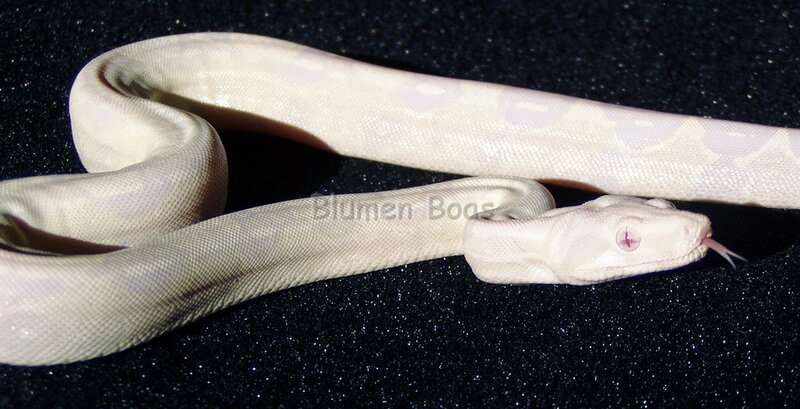 .No EXIF/IPTC data..
Picture of Whitesnake taken on 4/26/09 (shade). 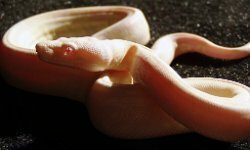 Picture of Whitesnake taken on 4/26/09 (shade)..No EXIF/IPTC data..
Picture of Whitesnake taken on 4/26/09 (direct sunlight). 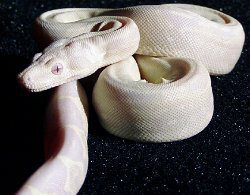 Picture of Whitesnake taken on 4/26/09 (direct sunlight)..No EXIF/IPTC data..
Whitesnake - Picture taken on 5/29/11 (shade). 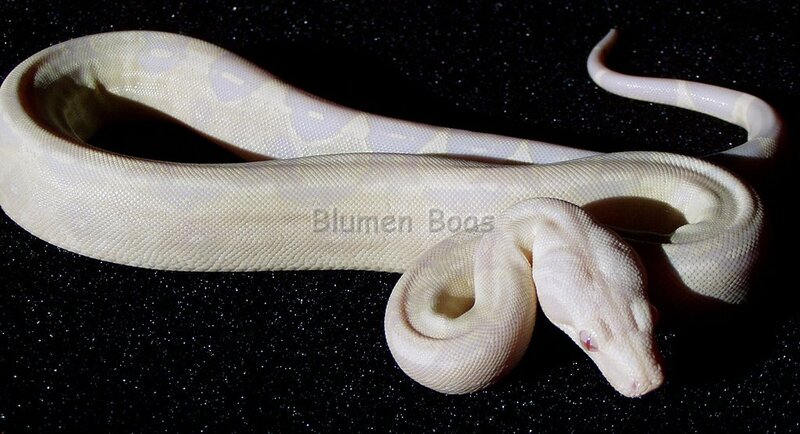 Whitesnake - Picture taken on 5/29/11 (shade)..No EXIF/IPTC data..
Whitesnake (top of picture) and Snow White (botttom of picture) - Picture taken on 6/27/10 (shade). 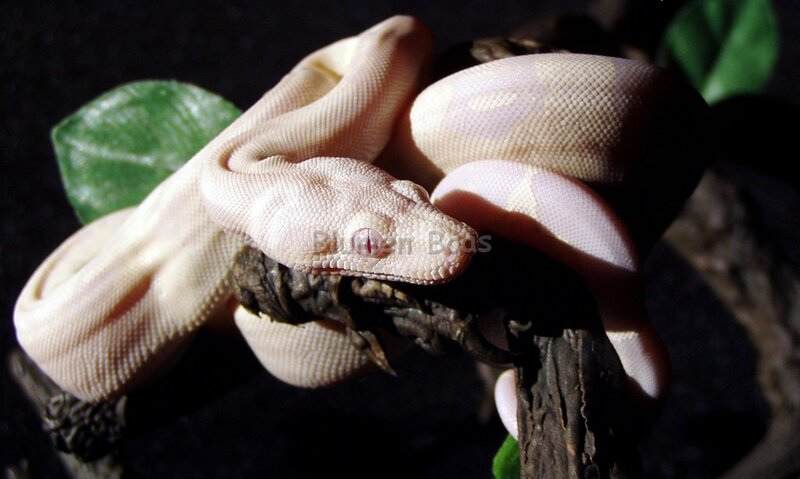 Whitesnake (top of picture) and Snow White (botttom of picture) - Picture taken on 6/27/10 (shade)..No EXIF/IPTC data..
Whitesnake and Atlas - Picture taken on 6/27/10 (shade). Whitesnake and Atlas - Picture taken on 6/27/10 (shade)..No EXIF/IPTC data..
Whitesnake - Picture taken on 6/27/10 (shade). 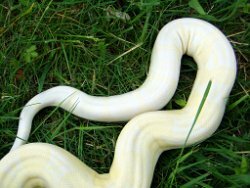 Whitesnake - Picture taken on 6/27/10 (shade)..No EXIF/IPTC data..
Whitesnake (top of picture) and Snow White (bottom of picture) - Picture taken on 6/27/10 (shade). 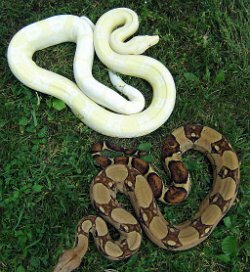 Whitesnake (top of picture) and Snow White (bottom of picture) - Picture taken on 6/27/10 (shade)..No EXIF/IPTC data..
Picture of Whitesnake taken on 5/26/08 (direct sunlight). 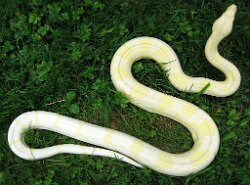 Picture of Whitesnake taken on 5/26/08 (direct sunlight)..No EXIF/IPTC data..
Picture of Whitesnake taken on 5/26/08 (shade). .No EXIF/IPTC data..
Picture of Whitesnake taken on 5/20/07 (direct sunlight). Picture of Whitesnake taken on 5/20/07 (direct sunlight)..No EXIF/IPTC data.. 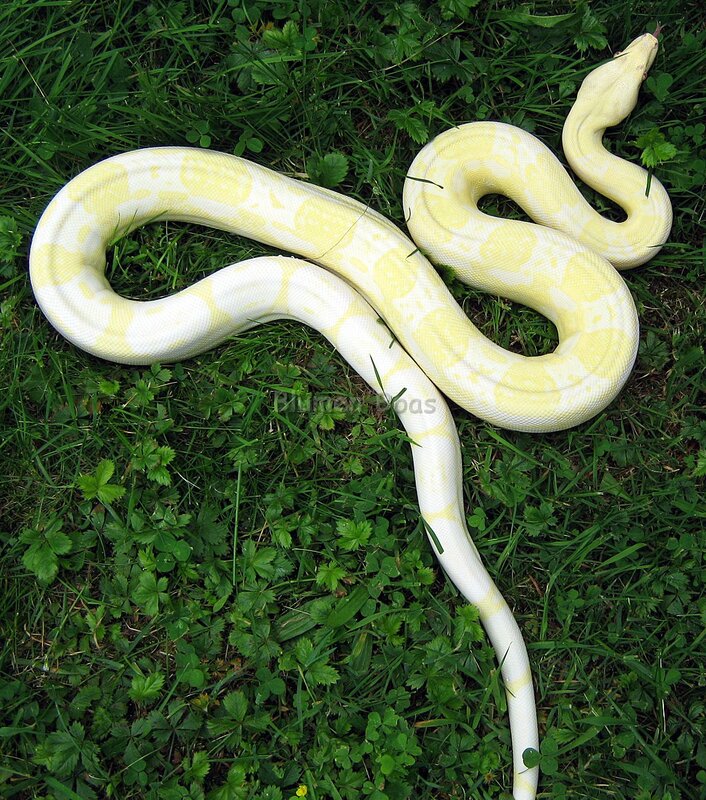 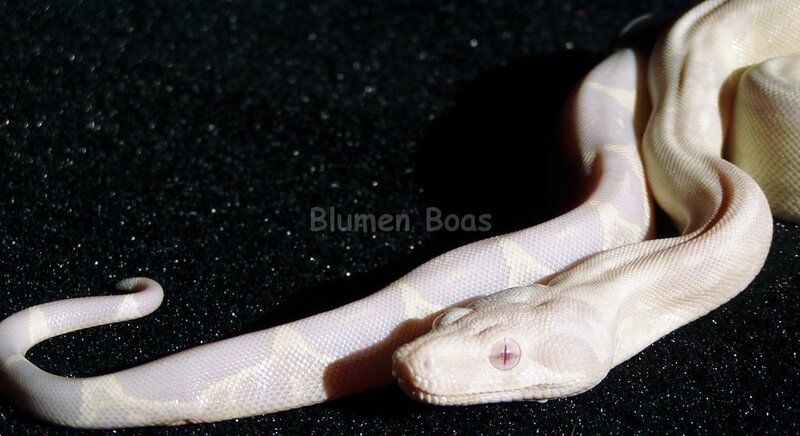 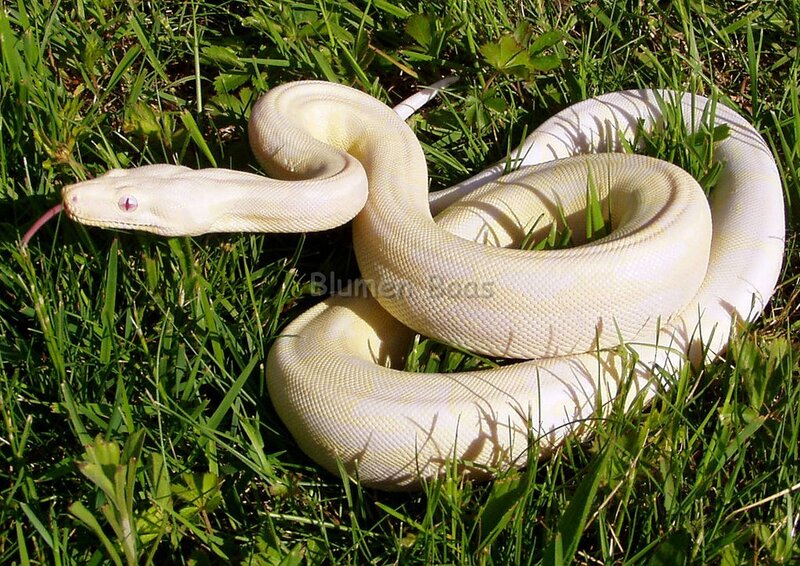 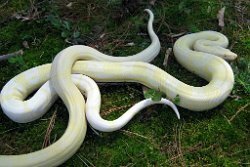 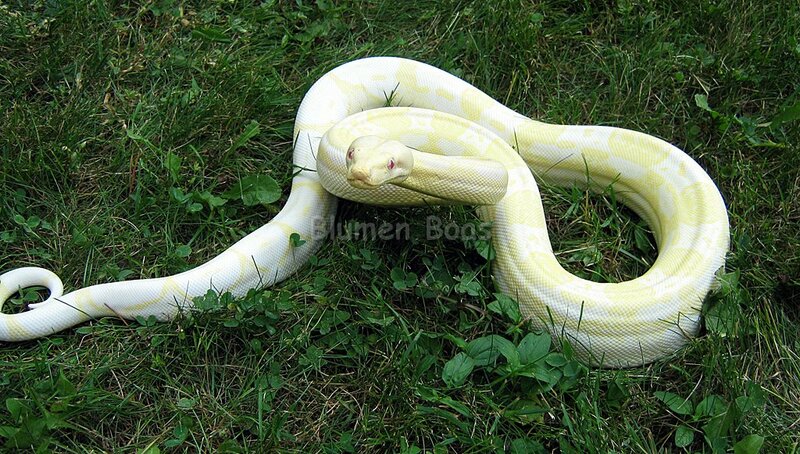 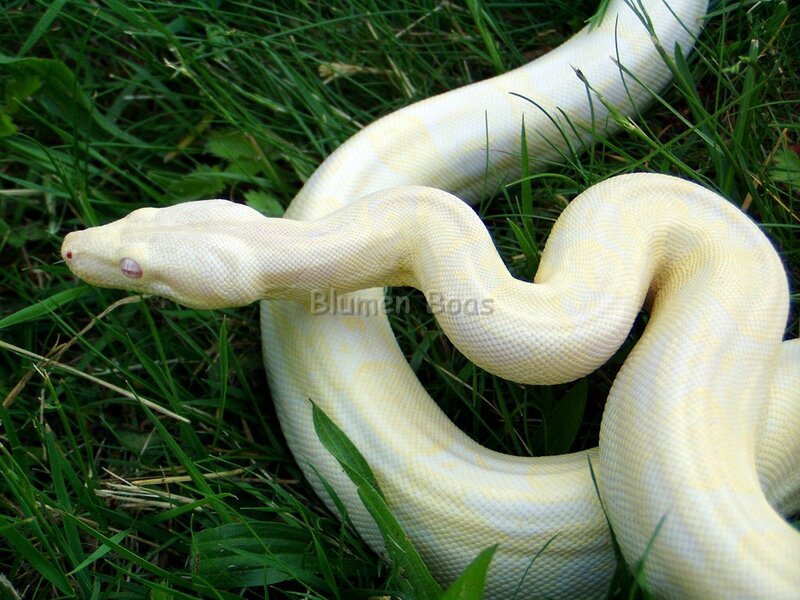 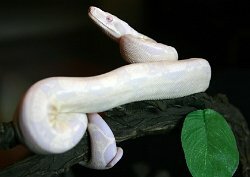 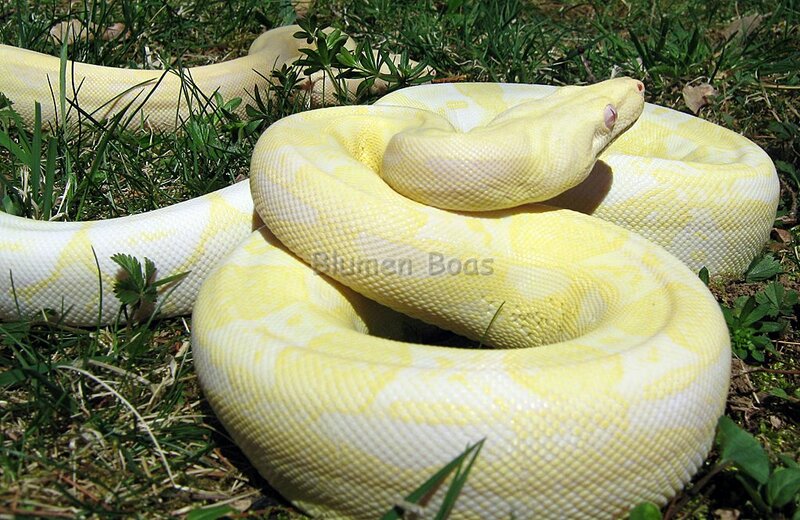 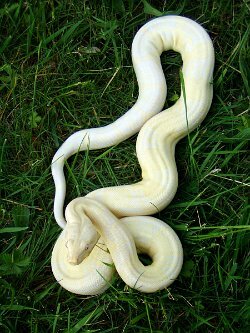 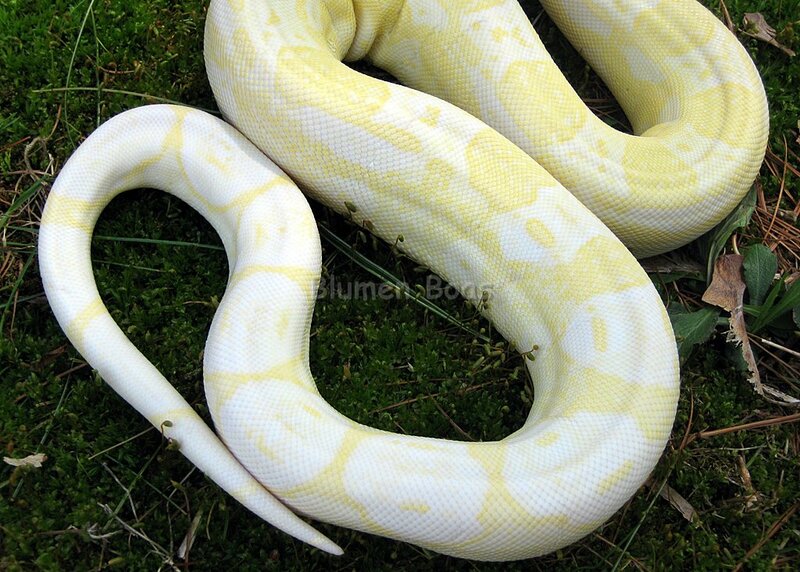 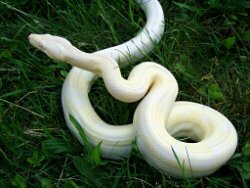 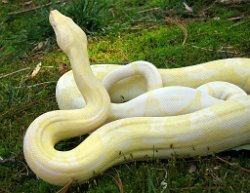 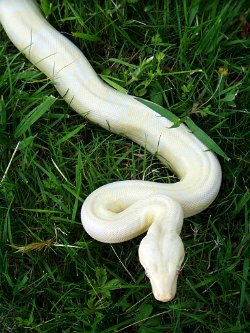 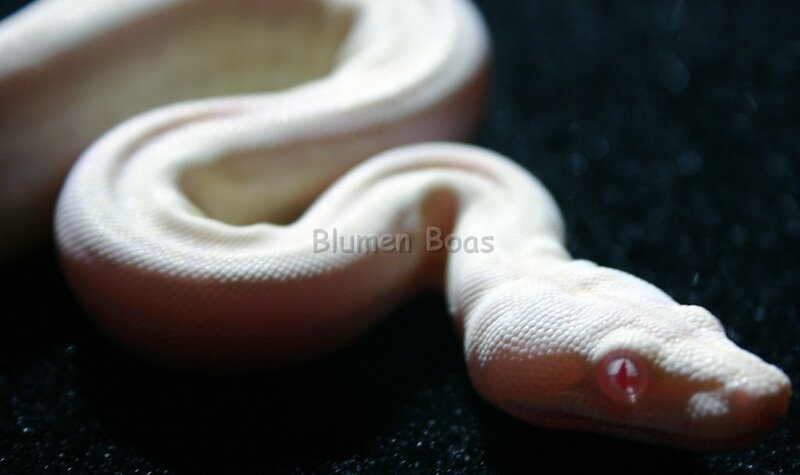 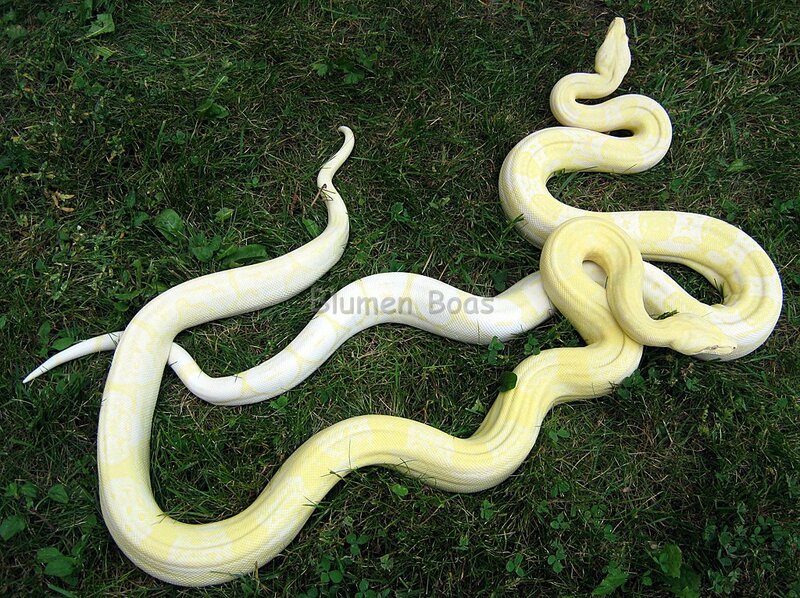 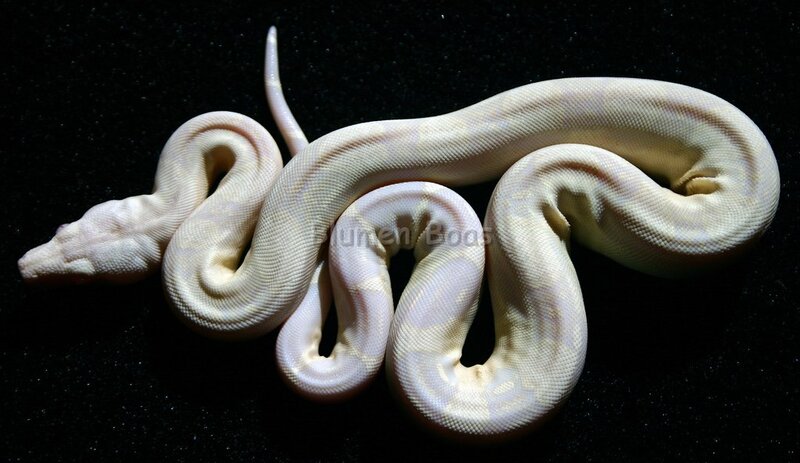 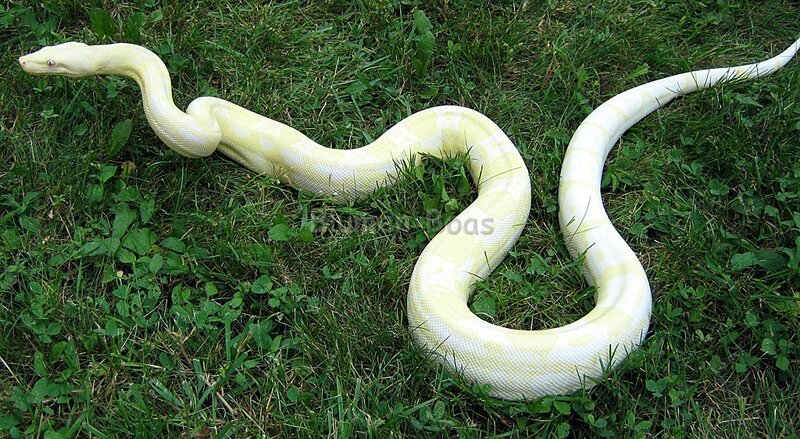 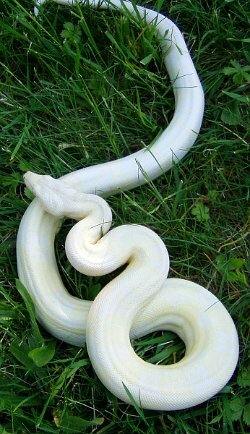 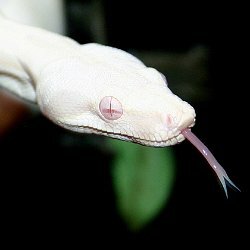 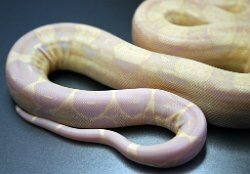 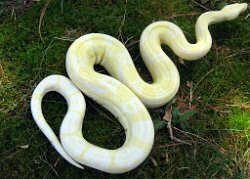 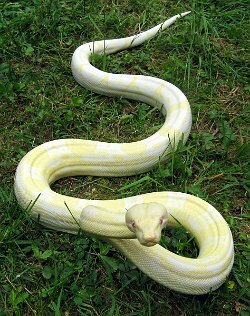 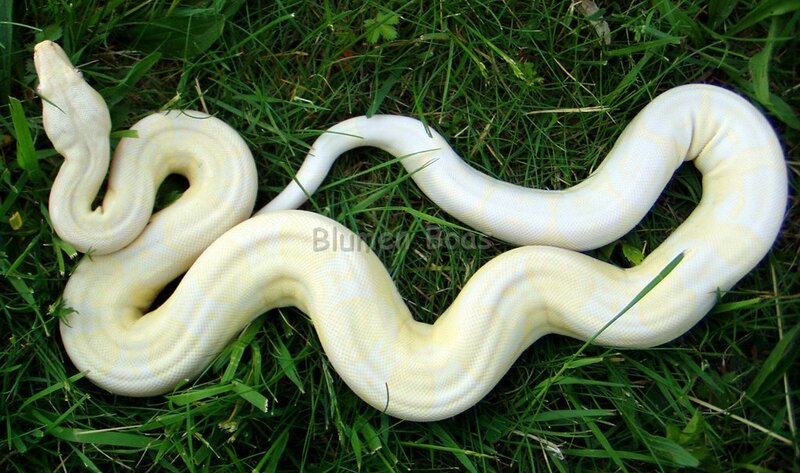 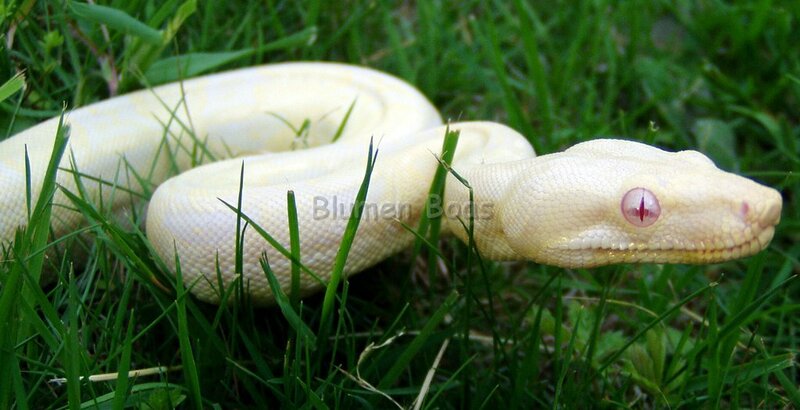 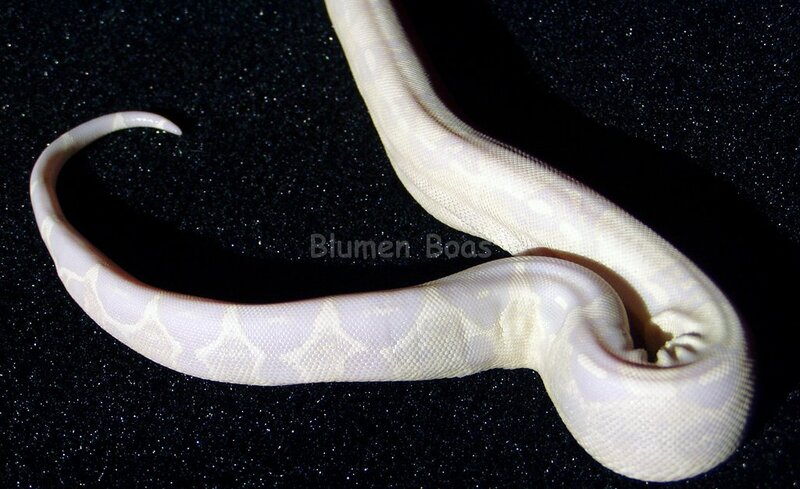 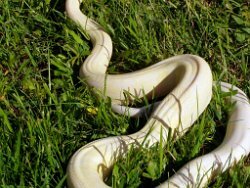 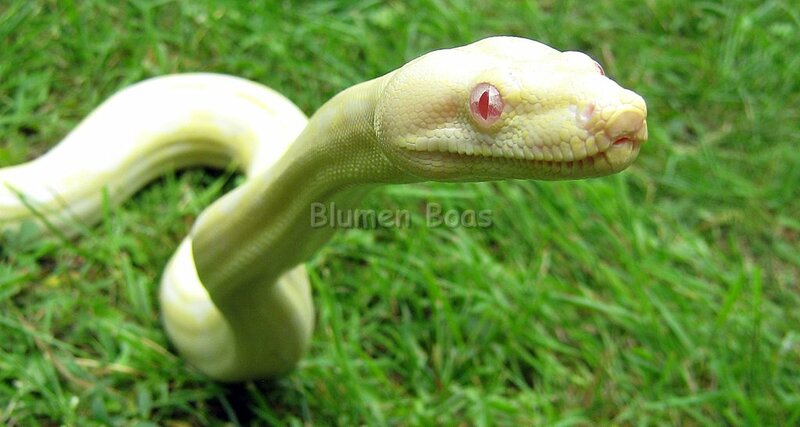 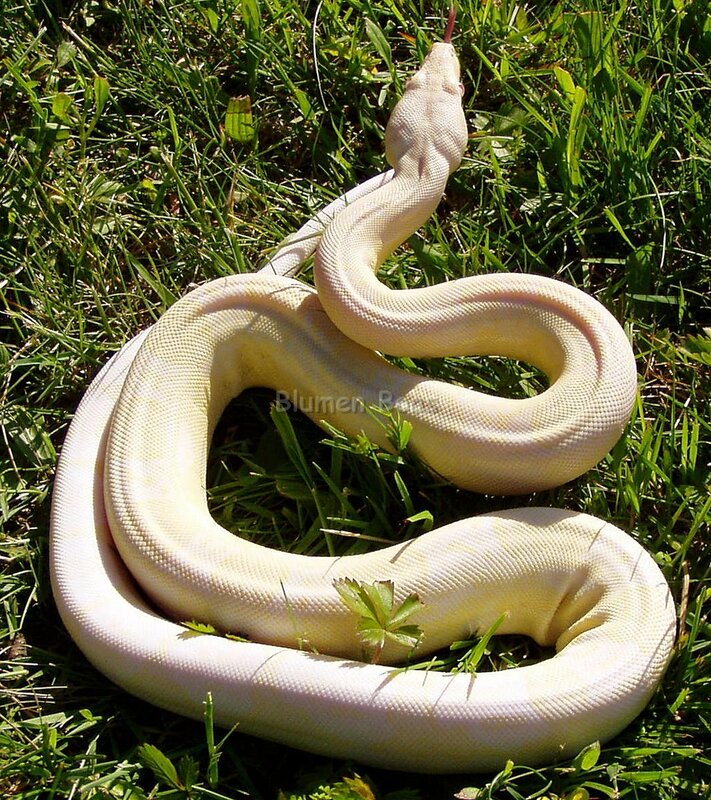 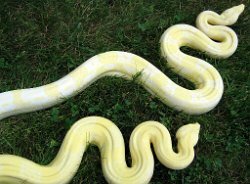 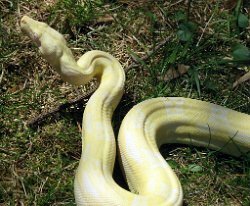 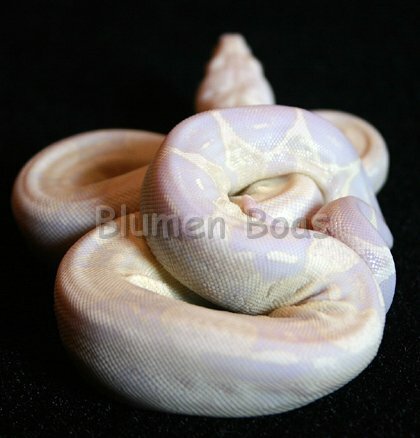 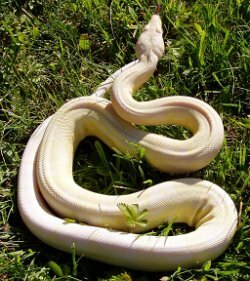 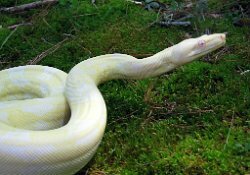 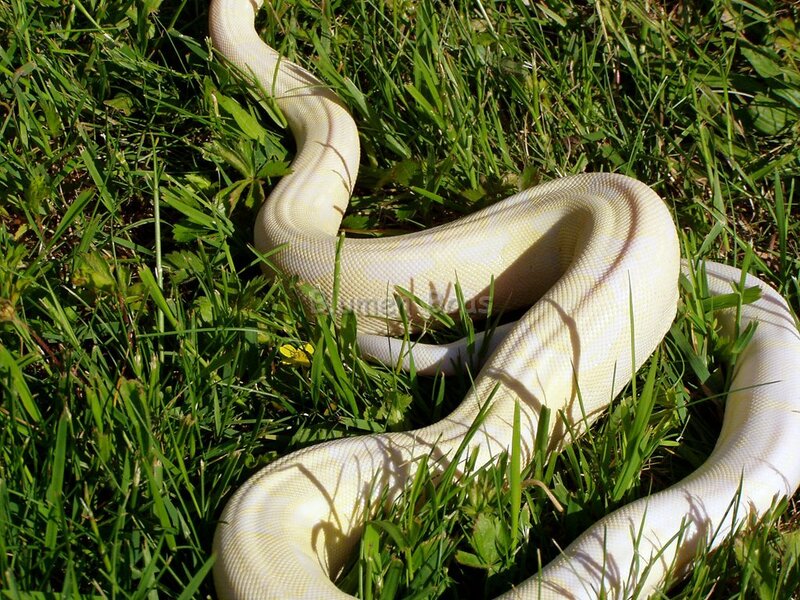 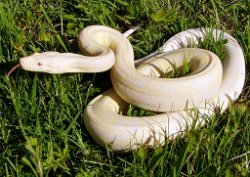 Produced By: Blumen Boas - This is the First Sharp Snow boa in the World!